Reserved until June 5 ? 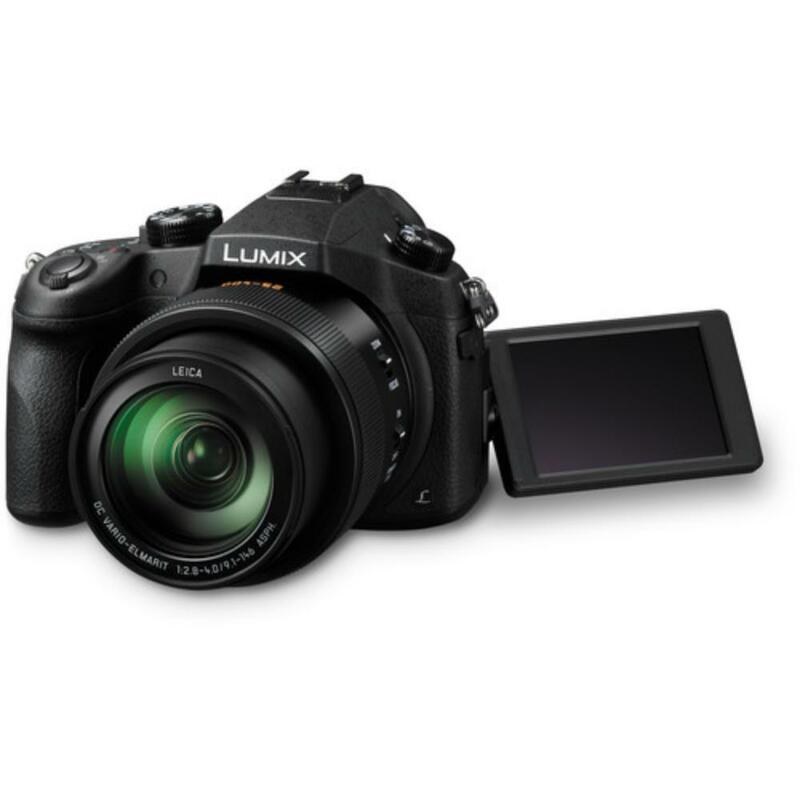 The Panasonic Lumix DMC-FZ1000 Digital Camera strives to have it all in one system. The built-in Leica lens has a 16x optical zoom (4x digital) that covers an equivalent focal range of 25-400mm with a maximum f/stop of f/2.8 on the wide end and f/4 on the long end. 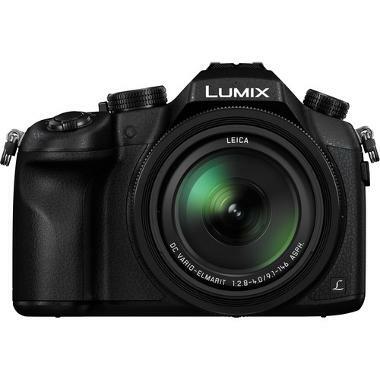 It sports image stabilization and Intelligent Zoom to help reduce any image degradation from the optical zoom. It is also equipped with a Level Shot Function which will detect your horizon line. 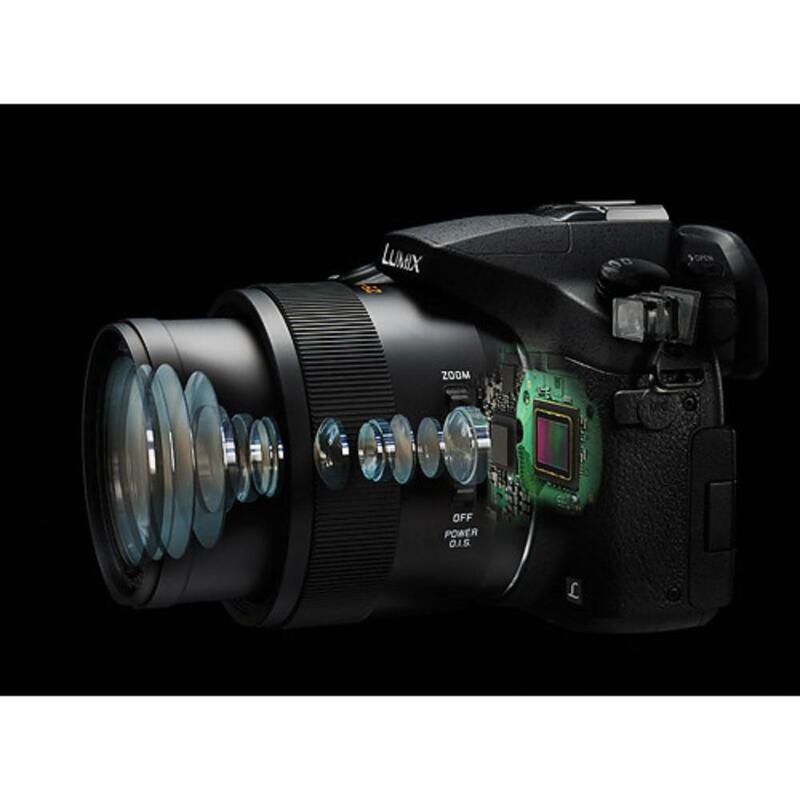 This camera can shoot a super quick 50 FPS using an electronic shutter and 12 FPS with a mechanical shutter. The 1" sensor can record 4K video for up to 29 minutes and switching from video shooting to still shooting is quick and easy. You can also pull 8MP screen grabs from your 4K video footage. You have your choice of framing your shot with either an OLED viewfinder or the 3" articulating LCD. Both have 100% framing accuracy. The eye sensor will detect which one you are using. This camera is WiFi enabled and you can connect between devices using Near Field Communication. This camera also features a time lapse recording mode, a macro shooting mode with a 1.2" minimum focusing distance, in-camera RAW processing, and a top shutter speed of 1/16000 when using the electronic shutter. This camera is ideal for multimedia artists, videographers in need of quality stills, those seeking an all-in-one system, and experimental shooters. 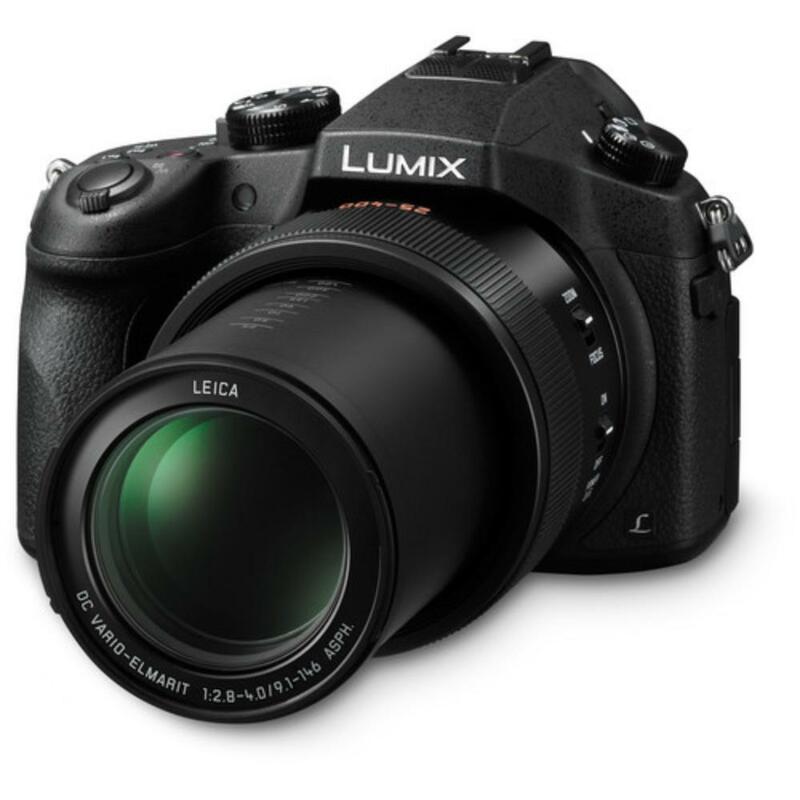 • This camera has a built-in 9.12-146mm Leica lens and you will not be able to remove it for other lenses.